Product prices and availability are accurate as of 2019-04-15 06:39:28 BST and are subject to change. Any price and availability information displayed on http://www.amazon.co.uk/ at the time of purchase will apply to the purchase of this product. "70cl / 46.0% - Part of a trilogy of collectible bottlings from the Glenfarclas Legend of Speyside range, released for the German market. 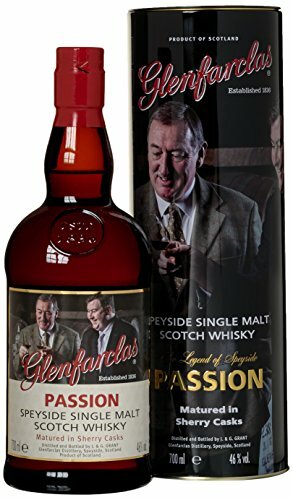 This bottling honours the passion that goes into making Glenfarclas whisky, which for this release, has been matured in Sherry casks. 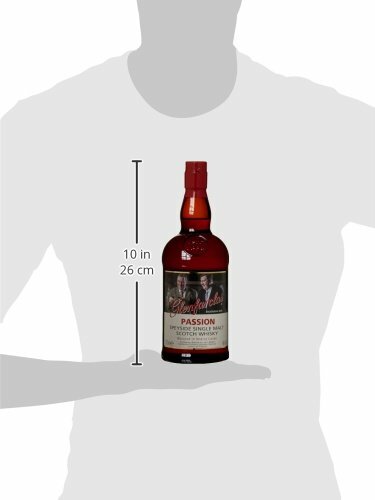 Look, there's John and George Grant on the label, enjoying some of their whisky."